Looking for a luxury townhome in an incredible location? 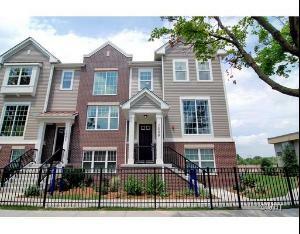 Look no further than Lexington Park2 in Des Plaines. Lexington Park2 is the perfect choice. Imagine a piece of Chicago’s Lincoln Park in a suburban setting; city living combined with suburban serenity. Stop by and view our 3 beautifully decorated models. We are open Mon-Sat from 10am-6pm and Sun from 11am-6pm. We are located at 1238 Harding Ave, Des Plaines, 60016. We hope to see you soon!